When we think about businesses that Blockchain technology will reform, we probably think about energy sourcing, supply and demand, maybe polling booth security. A refugee camp based in the Jordanian desert probably wouldn’t register so much of a thought. Even so, right now, this ocean of tin-top huts, home for vast numbers of war-torn people living life in survival mode is part of an exclusive initiative- the first and only of it’s kind- to adopt blockchain technology to run a crucial, vital food program. The program ensures safe, secure and fast transactions between refugees making purchases at the camp’s central supermarket, and it works towards ensuring financial discipline can be demonstrated as an individual’s credit history in the future. Known as the Building Blocks Project, it is a project with a primary goal of reducing associated costs associated with the World Food Programme while making the process more transparent. It works by creating a direct link between the refugee’s (beneficiary) entitlements and the supermarket, effectively eliminating a costly and problematic third-party intermediary finance service provider. It’s also a transaction that requires indisputable verification. To be successful, the system uses eye-scanning technology to identify beneficiaries when they make a purchase. Iris scanning technology has been touted as the password of the future and beneficiaries need nothing more than their eyes to make a purchase. After scanning, the spend amount is recorded to the Blockchain’s shared ledger- a record shared with the supermarket, where the receipt is made and the purchase is complete. Costs saved on decentralising this process speak for themselves; the technology reducing financial whack by 98%. But it also sets beneficiaries up to establish a credit history, where each refugee transaction translates without inhibition from border to border. This means settling into a new phase of life when they return home or resettle in a new country can be a smoother process with a significantly reduced paper trail and actionable verification requests. It’s a system that enables beneficiaries to demonstrate an ability to reserve finances within the example of an indisputable ledger. Previously, an overwhelming problem in recovering from refugee status after receiving entitlements was the scarcity of viable information about an individual’s capacity to manage funds. Along with highly portable proof of identity, Blockchain changes all of that. 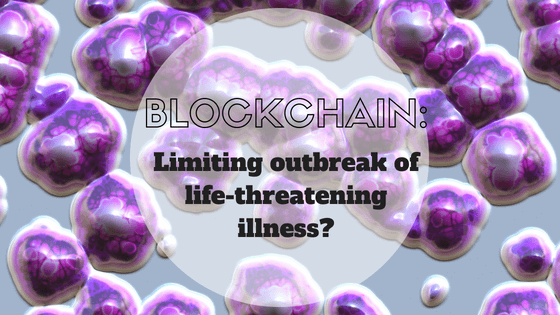 It’s clear that Blockchain tech is becoming increasingly popular in fields we don’t necessarily expect – and stories of tech success like this make us as hopeful for a better future. 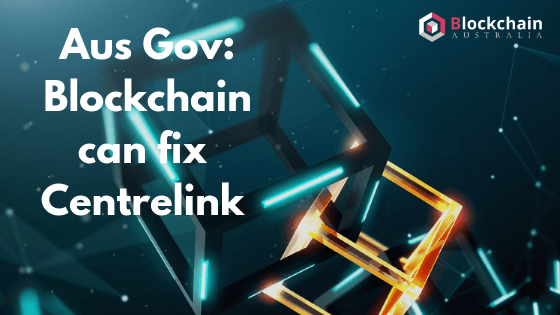 Want to find out more about this amazing leap in technology from a leading Melbourne Blockchain company? Our experts are passionate about Blockchain and how it stands to make an impact on everyday life. Talk to the team at Blockchain Australia about this fascinating tech today.